Today’s fast-paced life makes us long for peace, comfort and time to experience and enjoy the beauty around us. On the manor tour, we will hear romantic stories of the past and also experience the historic feel while staying in the manors overnight. After arriving in Tallinn, we will drive to Järva County. We will visit the manors in Jäneda and Roosna-Alliku. Jäneda manor is best known for the adventurous life of the lady of the manor Maria Zakarevskaja-Bekendorff-Budberg. We will have a tour in the manor building constructed in the Jugend style of early 20th century. A coffee break in Jäneda. 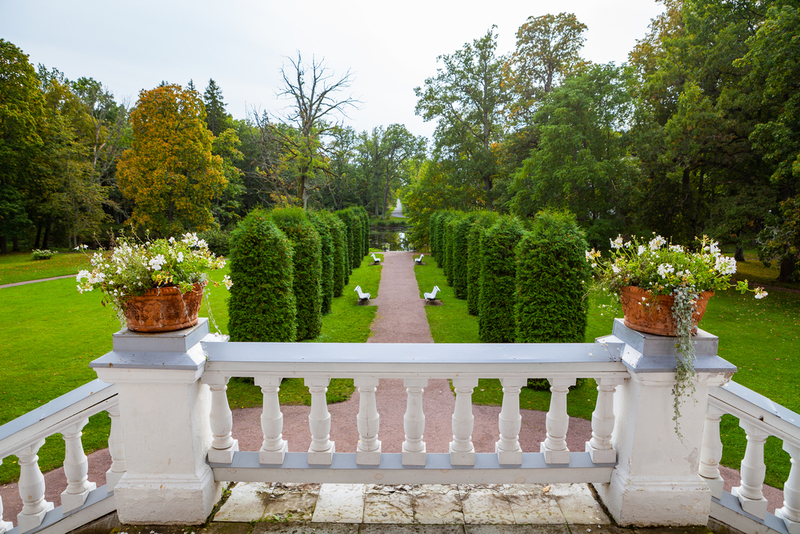 In Roosna-Alliku, we will visit the “White Rose” manor built in the 18th century and owned by the von Rosen family. We will continue towards Tartu. On our way, we will visit Puurmani Manor (1860) – the grand white Renaissance-style main building owned by G.J.Mannteuffel. Accommodation in Tartu. Dinner. A morning tour in the town of Tartu. We will continue from there to the beautifully restored Alatskivi Castle reminiscent of the Balmoral Castle where we will also have a tour. We will then make a stop in Avinurme where we visit the local Wooden Handicrafts Centre with the largest selection of baskets and other objects, sauna products, wooden utensils, toys and small furniture in Estonia. We will then continue to Mäetaguse Manor where we have a coffee break with a tour. Mäetaguse Manor was first mentioned in the 16th century. The present main building was commissioned by Georg Voldemar von Rosen in 1796. The elegant old main building is restored and beautifully furnished. Accommodation in Saka Manor Hotel. Dinner. After breakfast, we will start our journey back to Tallinn. On our way, we will visit Sagadi Manor. Then we will continue towards Tallinn through Rootsi-Kallavere village. The archaic Rootsi-Kallavere village complex is located right next to the pre-fabricated concrete buildings in the town of Maardu. Here we can capture old farm houses and pre-fab concrete buildings in the same picture. The first written records of the village date back to 1241. We will have some free time in Tallinn for shopping.